The upcoming EV will have the first integrated toll module. Audi is going to be the first company to integrate a feature we think should be available on all cars, a vehicle-integrated toll payment system. 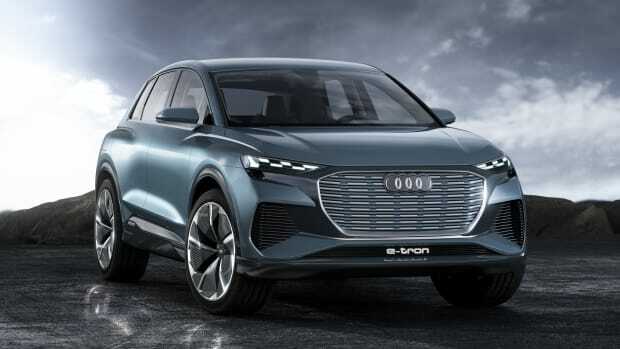 The system will be available on their upcoming e-tron electric crossover and will integrate a toll transponder into the vehicle&apos;s rearview mirror so you won&apos;t have to ever deal with a separate, unsightly module. It will also feature wide compatibility that allows for payment on tolls roads across North America, which will include the US, Canada, and Mexico. The production version will launch late next year. Reservations open on September 17th. 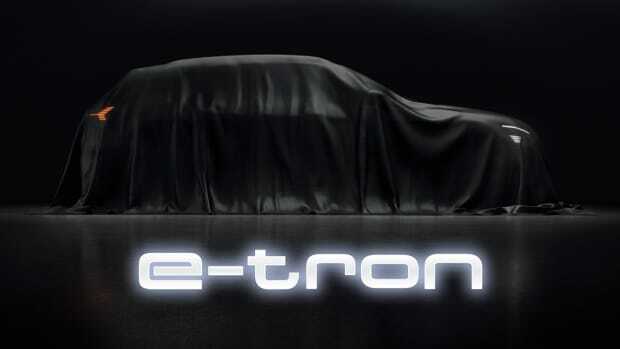 The electrified concept will be revealed tonight.